Stay Positive and Manifest Your Best Life! THE ENERGIES ARE IN YOUR FAVOR. Now is the time to manifest your joy. We’re in an 11 year, and 11 month, and the new moon is Wednesday. Oh yes, Spirit is speaking to us today! 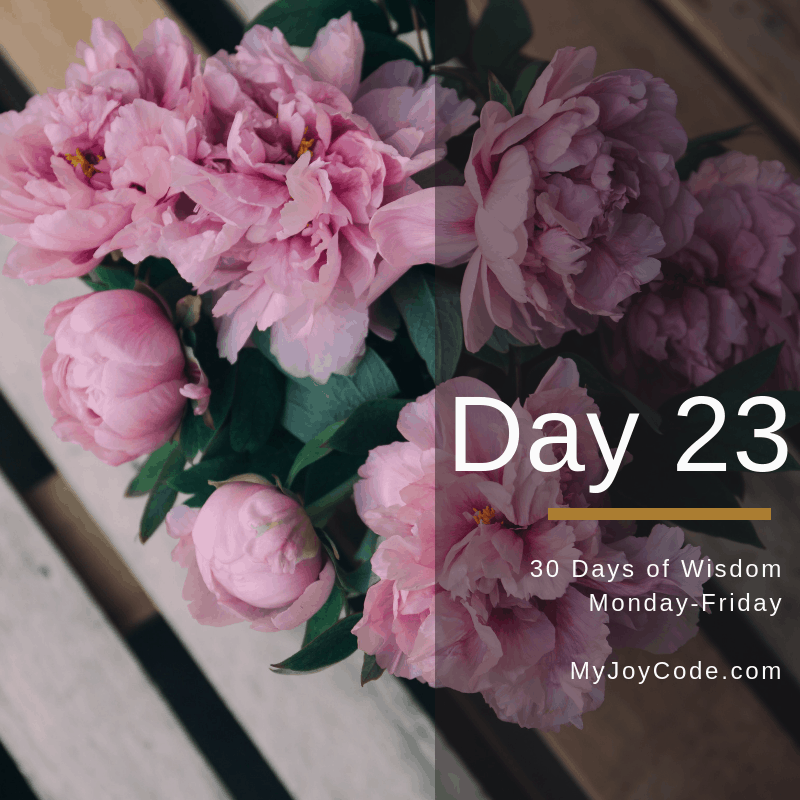 It’s Day 23 of our 30 Days of wisdom! Love you too lady! MWAH!